Kate Simko’s original music score for 20 Weeks has been released digitally on all major platforms as the film begins its theatrical debut in the US. Spanning 15 tracks, the crafted ambient/classical album captures Simko’s sound, combining the intricacies and textures of string orchestration with dreamy electronic sound design. 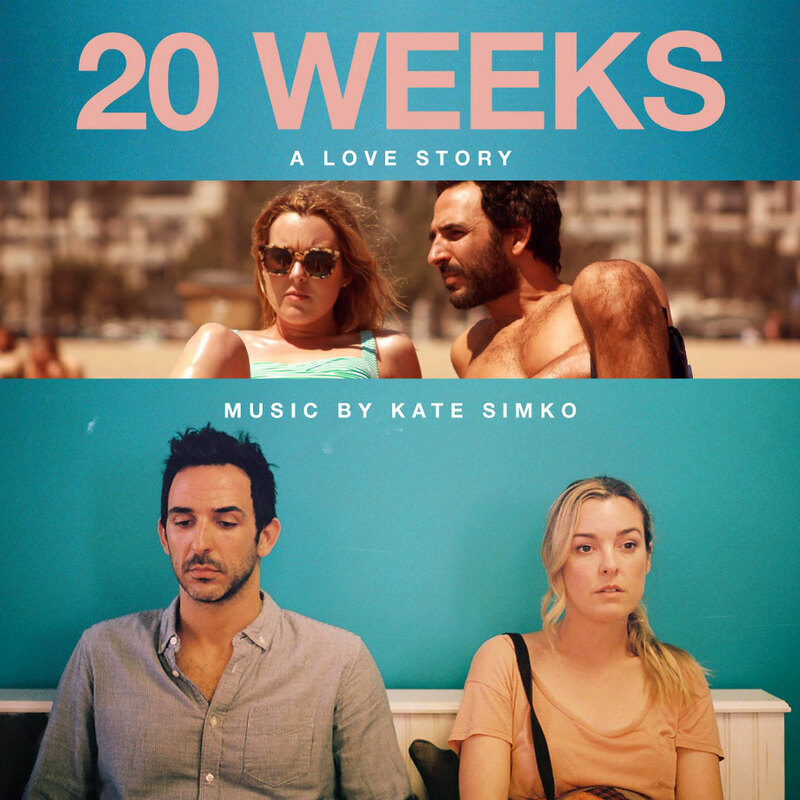 20 Weeks is an honest, modern and intimate look at the pressures surrounding pregnancy and relationships, and Kate Simko’s soundtrack subtly underscores the film’s poignant themes in detail. Simko has stripped back her ensemble London Electronic Orchestra to an intimate line-up of single strings for this score, creating a more naked and exposed sound reflecting the vulnerability of the characters. The music has accompanied the film’s narrative since premiering at last year’s Los Angeles Film Festival, and subsequently named One of Film Threat's Top 10 Independent Films of 2017. As a standalone album, the score reflects Kate’s journey as a Chicago-born electronic producer who honed her skills in orchestral writing for film at the Royal College of Music. This is Simko’s first soundtrack release in a decade, since her Music from the Atom Smashers was released on Ghostly in 2009. This score is also the first body of work to come from her since the London Electronic Orchestra released their eponymous debut LP on The Vinyl Factory in 2016.